Wieden + Kennedy gilt seit Anbeginn als eine der kreativsten Agenturen weltweit. Und diesem Ruf wurden sie einmal mehr gerecht. Seht hier auf GoSee ihr tolles Artwork für den Kunden CORONA, der mit seiner Kampagne uns alle daran erinnern will wo das wahre Leben stattfindet. Und dies ist in den seltensten Fällen eine Weltreise entfernt sondern findet direkt vor Deinen Augen statt. Wenn Du sie öffnest. Unser Stichwort: Öffnen solltest Du deine Augen auf jeden Fall am 30ten September im Kronprinzenpalais in Berlin - die UPDATE16 BERLIN erwartet Dich ! Und wir von GoSee freuen uns sehr unsere Freundin Maud, Art Buying Wieden & Kennedy Amsterdam, einmal mehr in Berlin auf unserem GoSee-Jahresevent UPDATE16 BERLIN begrüssen zu dürfen. Hier für Euch der Pressetext zu dem tollen CORONA Artwork im Original : "With a vast majority of our lives spent inside, CORONA wants to remind us to go outside to live more moments that matter. 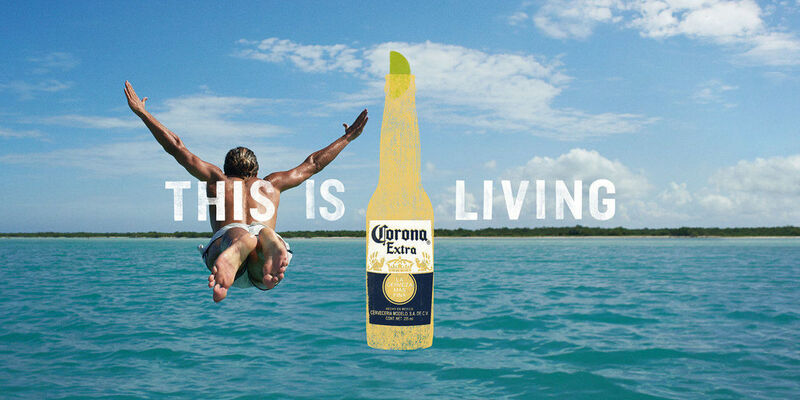 CORONA launches ‘This Is Living’: tapping into the universal desire for freedom, the brand wants to inspire people to go outside and live more moments that matter. Through original content featuring authentic voices from around the world, this new global brand platform reminds consumers to enjoy life and live authentic moments with friends. With the vast majority of our lives spent indoors, the new platform celebrates the outdoors and encourages people to get outside and let their best side shine through. From times spent with friends at the beach, to enjoying a Corona with friends on a sunny afternoon, these are the moments that make you stop and think, “This Is living”. 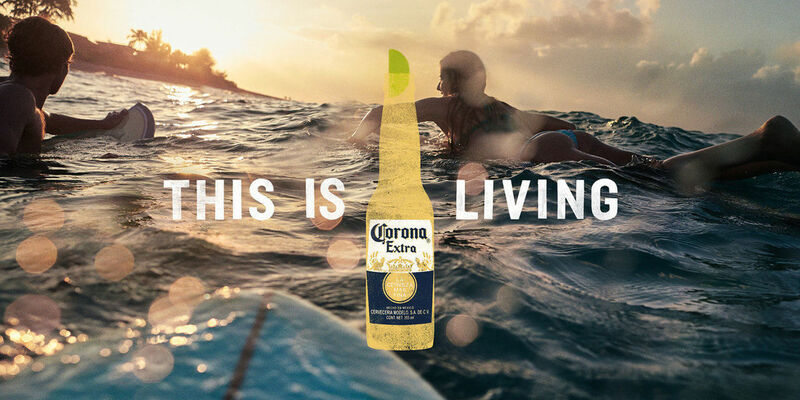 An evolution of CORONA’s iconic beach style, ‘This Is Living’ builds upon the brand’s existing iconic world of sand, salty water and sun, while adding emotion through tangible moments and experiences in life, lived by true fans of the brand. Through hyper sound design and evocative imagery, every element of the campaign takes a viscerally inclusive approach, transporting viewers outside and into the moment. 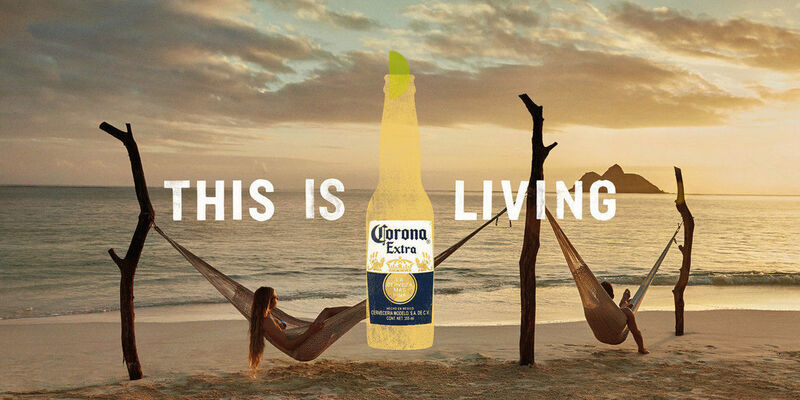 In a nod to the authenticity of the brand, CORONA has exclusively selected people around the world that embody the ‘This Is Living’ lifestyle to feature in the campaign. 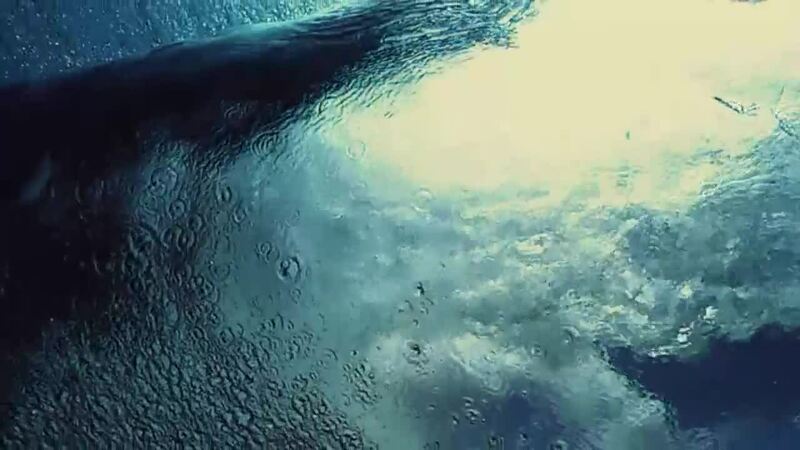 The World Surf League’s Matt Wilkinson, Julian Wilson, and Alejo Muniz have been brought on as surf ambassadors for the campaign, Brazilian surfer Pedro Bahia was filmed in Fernando de Noronha for 60-second ‘The Flow’ film, and influencers were selected around the world to shoot CORONA’s ‘#ThisIsLiving Moments’ – a unique time-stamped content series documenting personal stories to be shared across social media. In addition to ‘The Flow’, CORONA’s signature serve is brought to life through the ‘Lime Ritual’, a mesmerizing 60-second film shot from the view of the lime. A series of 15-second product films that focus on the bottle have also been created, which leverage the unique transparency of the product and using it to frame life moments that truly matter in a visually compelling way. The campaign’s out of home represents the new ‘This Is Living’ positioning with executions featuring both active and calm moments, and which aim to serve as a mini-vacation from normal life for the viewer. The executions will run as outdoor, print and online, and will be underpinned by a comprehensive new social media strategy. ‘This Is Living’ out of home activity kicked-off this week in the UK with a multi-platform campaign featuring one thousand national roadside 48 sheets, one hundred 48 sheets across the London Underground, and large digital format roadside adverts across London and Manchester. Supporting the campaign and maximising on this year’s Summer Solstice on 20th June, CORONA will launch a large format digital out of home activation with a Summer Solstice specific creative, running from midday until midnight on the 20th, across London and Manchester. Alongside the UK, the campaign will roll out across Europe, South America, Asia Pacific and North America (excl. USA). 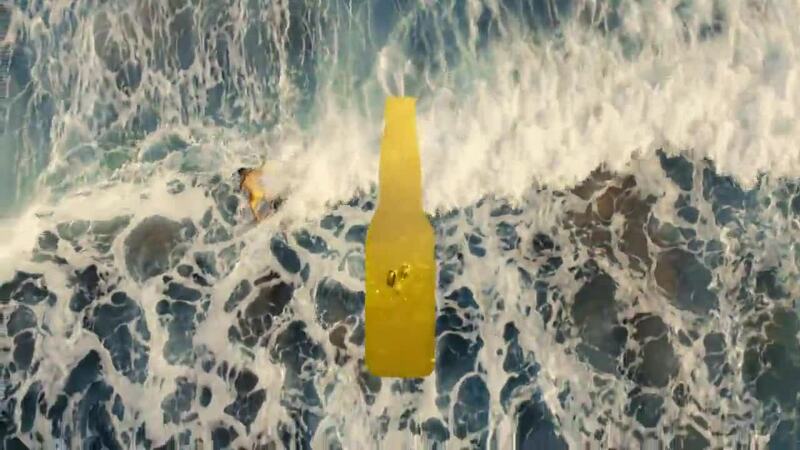 Fans can view the campaign now at corona.com."